Reserve limo service in Dublin, Ohio in less than 3 minutes! Luxurious travel spices up any evening with energy and ambiance. We are specialists in style and safety. Let us transport you to your next event like royalty. We offer our services in the greater Columbus area! 1. Best wheels on the web in the Dublin area. We specialize in service, safety and style. Arrive at your destination polished, prompt and pampered. Our chauffeurs deliver excellent local knowledge and they are professionally licensed and trained. Traverse the town with a driver that delivers excellent customer service. 2. Posh and professional. 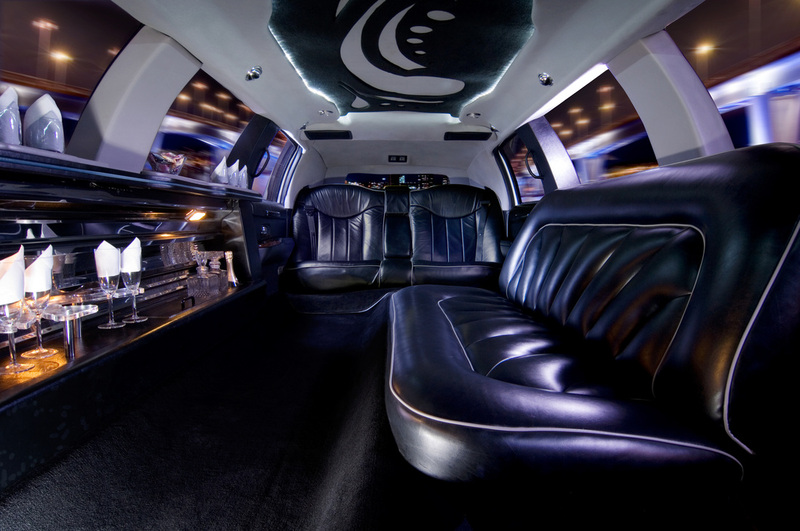 Our fleet of luxury limos is impeccably maintained. We offer the latest in modern luxury vehicles to choose from. Each vehicle is serviced, cleaned and restocked before each ride. Our drivers are professionally dressed as well so that your experience is the ultimate in luxury travel. 3. Quality service: Our Dublin chauffeurs are capable of providing professional service at the highest standard. We know the Dublin area well and can navigate surrounding areas including Columbus with ease. Relax, while we tackle traffic, directions and parking for you. We accommodate all occasions including prom, anniversaries, weddings and airport transfers. 4. Perfect Punctuality: We are on time. Period. Taking a big group out on the town? We will be ready to ride on time. We offer punctual door-to-door service with the quintessential quality of luxury travel. Our drivers are also equipped with GPS and traffic updates. This allows us to avoid as many delays as possible when traffic, road accidents and weather get in the way. 5. Safe service: Sending your teenager to prom? Don’t let such a momentous moment be ruined by unsafe driving or delays. We will get to your teen to the dance safely and stylishly. Limo rental in Dublin, Ohio is a great way for teens to attend the big dance altogether. We also have party buses and stretch limos to accommodate larger groups! 6. Memorable moments: We offer more than just luxury limos. We offer experiences. 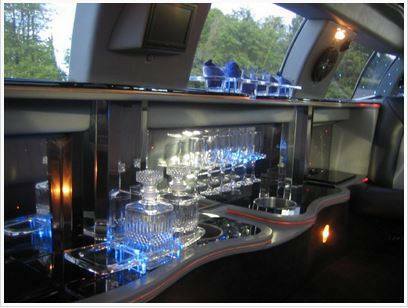 Make a great evening excellent by rolling up in a lavish limousine. Couples can commemorate an anniversary or milestone. Wedding parties can arrive to your big day together. Prom goers can revel in high school memories, many made in the small moments while driving to the dance. 7. 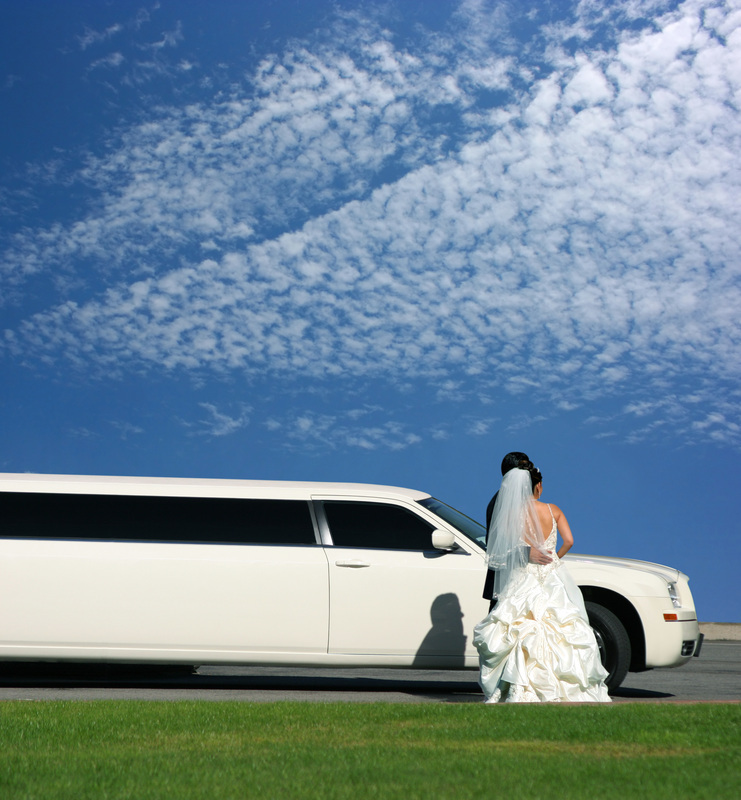 Convenience for great cost: Limousine rental is an excellent way to travel hassle free. Using our wide selection of limos travel around Dublin or Columbus in style. Avoid negotiating the designated driver. Rent a limo and everyone can partake in the festivities. Dance, dazzle and deliver all of your friends safely home at the end of the evening with worry-free limo rentals. 8. 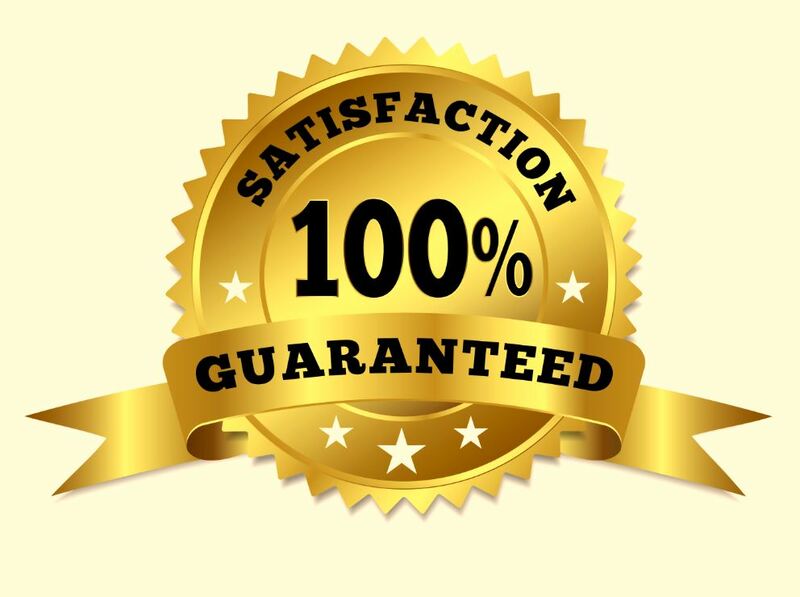 Satisfaction is important: We value our customers’ loyalty. As a small business, we understand community and customer service. Your ride doesn’t end once you’re dropped off at your doorstep. Leave something in the limo? We will save it for you. Need a ride to the airport? We’ll always be there to pick you up. 9. Budget friendly: Luxury limo travel does not have to drain your bank account! We offer competitive prices for the Dublin and Columbus areas. Prom can be expensive. Prom can leave your bank account as sore as a quarter back after game day. Let us help! Ask us about discount and group rates. We want everyone to experience excellent luxury transport. Get a free quote today! 10. Ready to ride: With our easy to use free quote form, we can have you dashing into the night in no time. It’s simple. Give us your info. Tell us when you want to ride. We contact you with all the information you need to book limo service in Dublin. We are always excited to work with people in the area. We treat you like family and look forward to providing years of great transportation services. 3. One of our staff will be in contact soon to confirm the details. 1. Always be on time. The number 1 rule in professional limousine services is never be late! Punctuality is extremely important in our line of work. We always arrive when we say we will, so that you can arrive where you need to be on time. If any issues arrive while on the road, we hustle to get you back en route to your location as quickly as possible. 2. Always be safe. Our drivers are trained, professional drivers. They understand how to safely navigate their limos through traffic, parking and construction. Our limos are all equipped with first aid kits and all necessary emergency supplies if needed. We travel the speed limit and take all precautions while driving. Limo rentals are a fun way to avoid driving yourself. We treat your safety as our number 1 priority. 3. Always be courteous. Our drivers are friendly. They love people and are proud to offer Dublin's best limo services. We have excellent reviews on Google and Yelp. You will feel like royalty as our drivers cater to your every need while on the road. Roll up to the party/wedding/anniversary dinner in style. They will open your doors, pour your champagne, and answer any questions you have while en route. We will customize to your desires and needs.